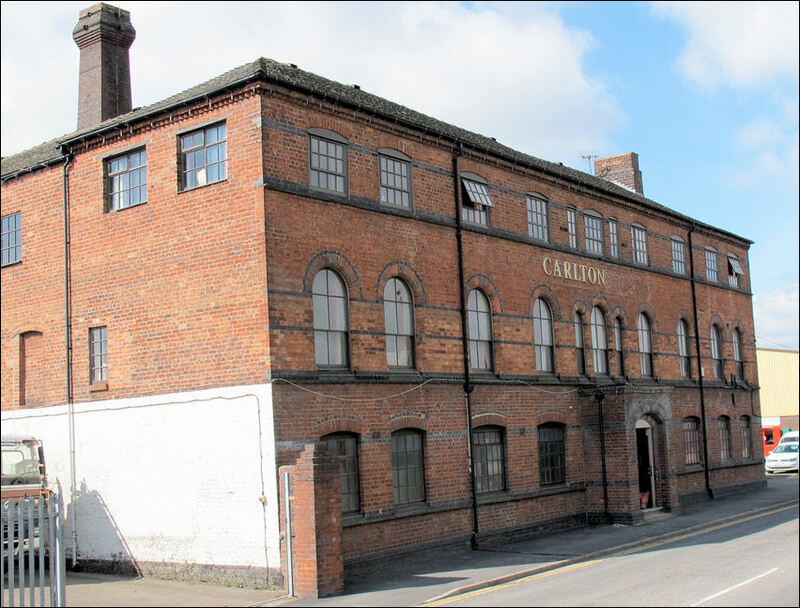 Previous Earthenware and China manufacturer at the Carlton Works, Stoke, Stoke-on-Trent. 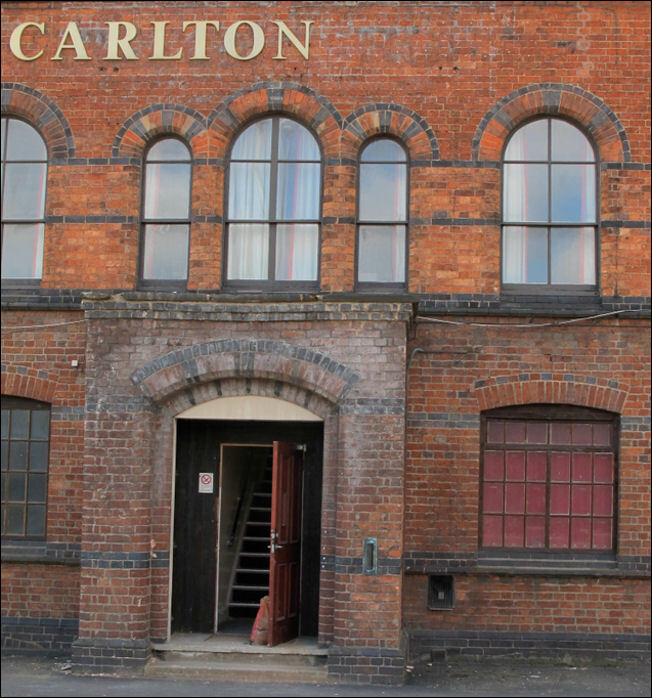 Previously the company was named "Wiltshaw & Robinson" - in January 1958 the company was renamed "Carton Ware Ltd"
The factory was established back in 1890 and they produced a diversity of the wares at the Carlton Works. In terms of variety of patterns and shapes CarIton Ware was one of the most prolific companies in the Potteries. One family owned CarIton Ware for more than 75 years and was responsible for its success by being involved in the day to day running of the company. Earlier generations had owned, run or worked in various potteries and were related to the owners of other china works. It came as no great surprise when yet another Wiltshaw decided to try his hand at establishing a pottery. James Frederick Wiltshaw had worked in a managerial role for his father, Thomas, who was the managing director of James Macintyre &Co Ltd at the Washington Works, Burslem, until his death in 1887. Three years later, in 1890, James founded Wiltshaw and Robinson in partnership with two brothers, James Alcock and William Herbert Robinson. They took over the relatively modern Copeland Street Works in Stoke-on-Trent that had previously been occupied by a series of (unsuccessful) partnerships whose production had included parian statuary, china and earthenware. Messrs Wiltshaw and Robinson, however, made fashionable earthenware which included a range of blush ground items imitating Royal Worcester, blue transfer printed wares, plain white, tinted faience, a range of Imari-style wares in the traditional blue, red and gilt and even sprigged ware in a variety of colours, reminiscent of Wedgwood. At this time shapes covered a wide variety of useful wares such as biscuit barrels, tea and coffee sets, cheese dishes and egg cup sets, but there is little evidence of complete dinner services being produced. Of course some ornamental pieces were available, possibly the largest of these were vases as tall as 36in. These wares, although collected, are not fully appreciated as yet and prices range from £50 for a floral patterned blush ware sugar pot to £1,200-£1,500 for a pair of 2ft. Imari vases.